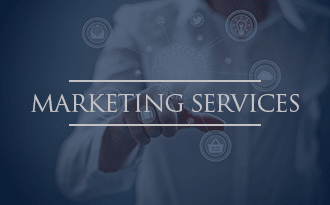 Marketing Services, including new construction lease-up forecasting, market research, marketing plan development, social media, and public relations. 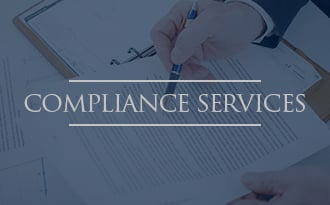 Compliance Services, including file reviews, application approvals, recertification reviews, physical inspections, audit preparations and training programs. 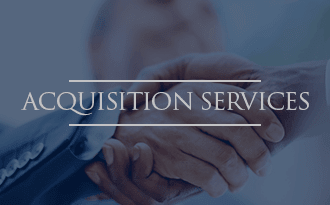 Acquisition Services, including acquisition opportunity identification, underwriting services, and discounted cash flow and equity yield analysis. WRH Realty Services has the hands-on experience, knowledge, and vision you need to drive the success of your properties. Contact us today and tell us how we can be of service. 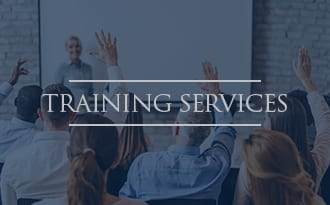 Training Services, including more than 120 training programs. Courses are delivered interactively with comprehensive assessments and performance tools. 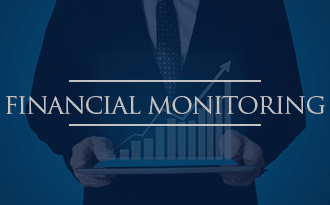 Financial Monitoring services to Housing Finance Authorities that issue tax exempt multifamily bonds, and the bondholders that purchase these bonds. 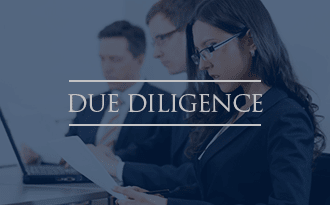 Due Diligence Services, including rent analysis, lease audit, resident analysis, value-enhancement plan, physical condition report and unit inspections.